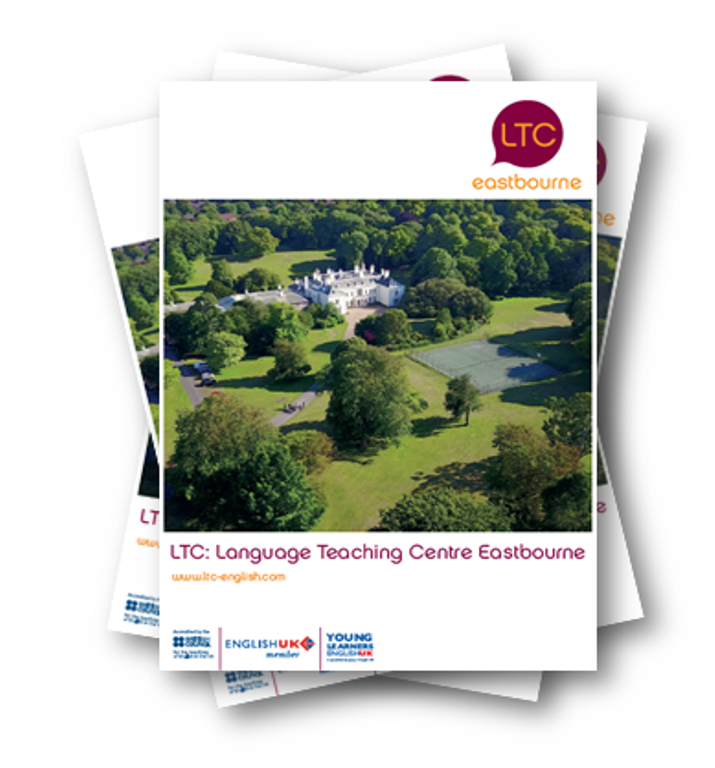 LTC UK is pleased to be able to announce the 2015 tuition, accommodation and service fees for English courses in our schools in London, Brighton and Eastbourne. 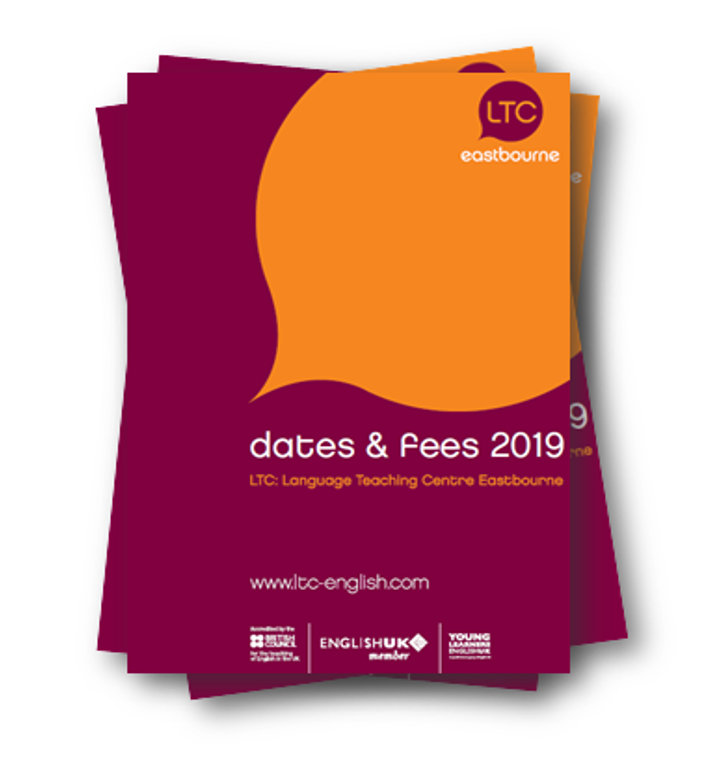 We will also be announcing some big changes to our English course programme structure in the next few days: we will be introducing General English Standard and Plus courses. The Plus courses will introduce a new new focus for afternoon classes for students who are studying our more intensive 28 lesson/21 hour per week courses. There will be a series of options for the afternoon section of the courses which will give our students the option to continue to improve their communication skills or focus on Business English and also IELTS examination preparation. Watch this space!